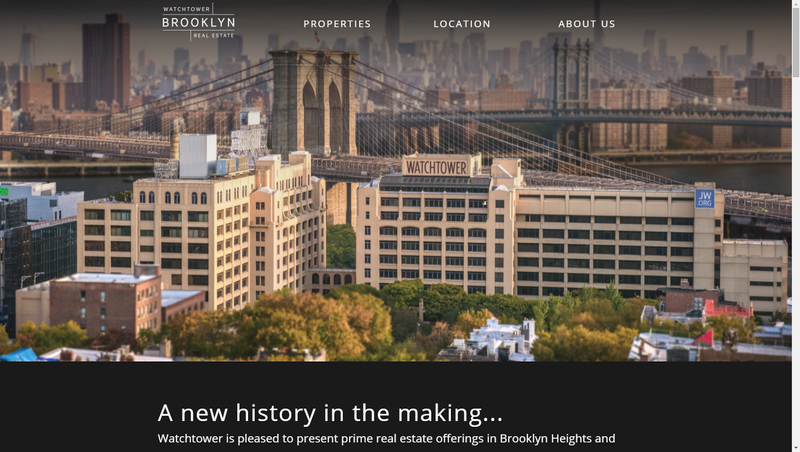 Recently, there’s a new website with the name Watchtower Brooklyn Real Estate (registered on WatchtowerBrooklynRealEstate.com). 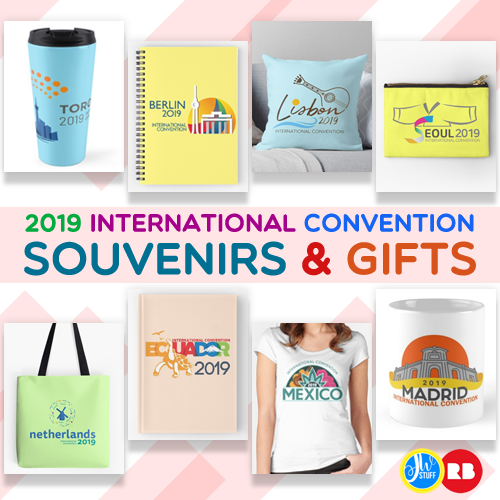 Although bearing the name of the Watchtower Bible And Tract Society Of New York, Inc. and JW.org, this website is not designed to provide spiritual food or publications. It also provides information about the amenities, neighborhoods and transit. 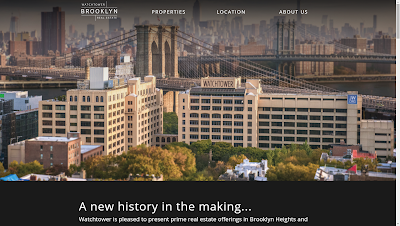 As we can see, the main objective of this pages is to speed up the selling of the Watchtower properties at New York, then they can transfer to the new headquarters at Warwick.